147 Lakeview Way, Canandaigua, NY.| MLS# R1159102 | Largest Real Estate Sales and Property Management Company in The Finger Lakes and WNY. Enjoy fine Canandaigua Lake living from this maintenance-free, upgraded 3 bedrooms, 2.5 bathrooms Townhome with private beach, boat slip & kayak rack in beautiful Rosepark at the head of the Lake! Great room with attractive gas fireplace with mantel. Master suite with walk-in closet and private bathroom with stall shower & whirlpool tub. Kitchen with stainless steel appliances & pantry. Newer hardwood floors, window thermopane glass, electrical/plumbing fixtures, high-efficiency furnace & A/C. Brick paver patio. 2 car garage. Appliances included. 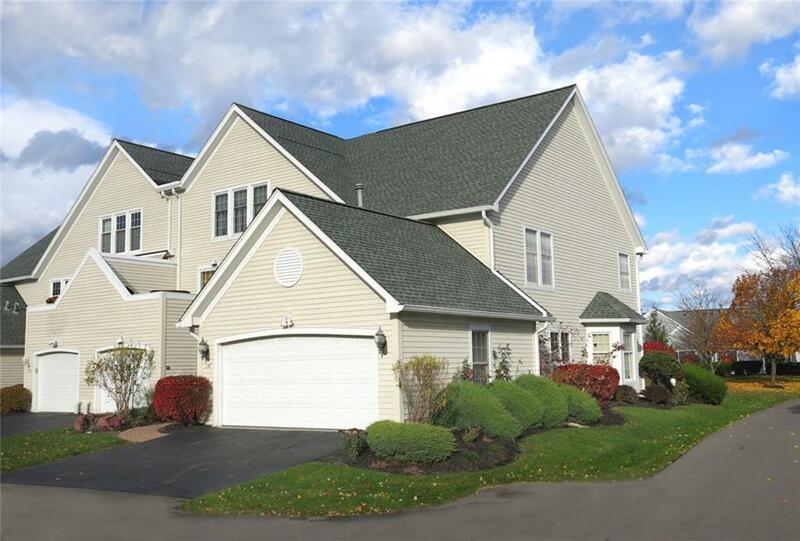 Simply a fun, convenient location... walk to festivals, restaurants, shops, CMAC, Wegmans, golf! Directions To Property: Lakeshore Drive To Carousel Lane To Lakeview Way To #147.